Hello three day weekend! Bring on the sunshine and start of summertime and another important S word … sales. Not a bad trio if you ask me. With summer festivities heating up retailers are going all out to encourage you to shop this weekend and let me tell you, they've drawn my attention! If you are in the market for new pieces to outfit your summer wardrobe this is the weekend to snag them. I've attempted to make it easy for y'all since sometimes checking all of these websites for the best pieces can be time consuming so instead I've included my favorites from some of the sales. That isn't to say however, that the rest of the items on sale aren't worth checking out for yourself! Happy Shopping! 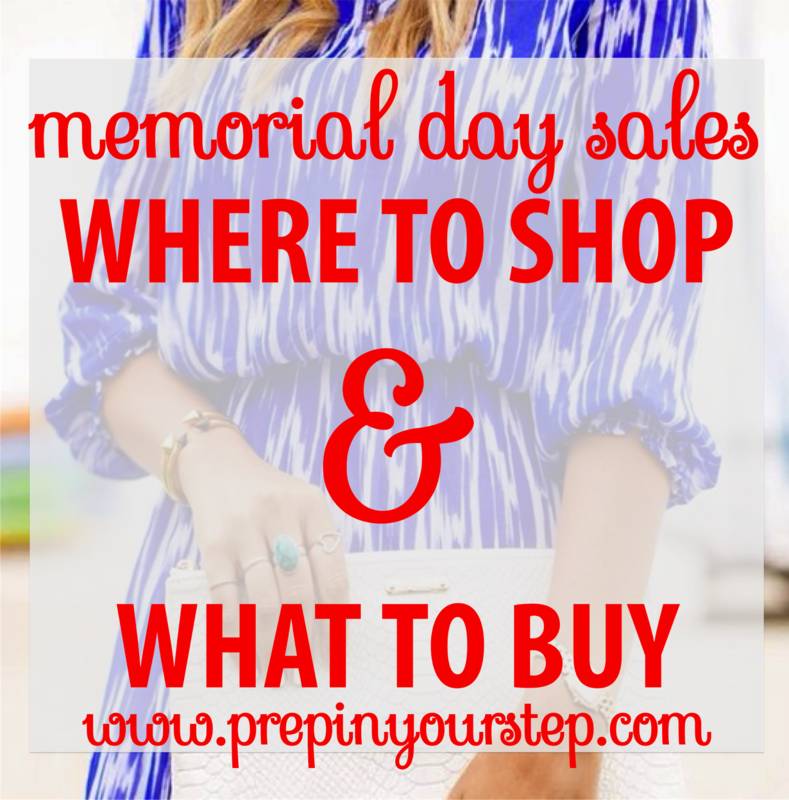 Be sure to check back all weekend long as I continue to update this post with other great pieces on sale and which pieces I'd be most likely to purchase! Where are you shopping first? This is the PERFECT roundup! Have a super awesome weekend! Such a great post. I'll definitely be hitting up some of these sales this weekend! Just hit up JCrew Factory and bought 4 pairs of pants (well 2, but I bought 2 different sizes to try) for about $100! I used the promo code ALMOSTSUMMER to get an extra 20% off my order!! Thanks so much for helping me start my college wardrobe!